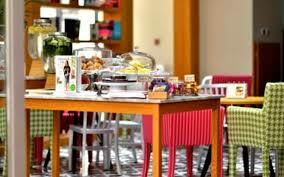 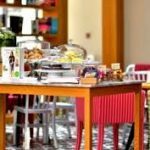 BookMunch is an award winning family-friendly restaurant. 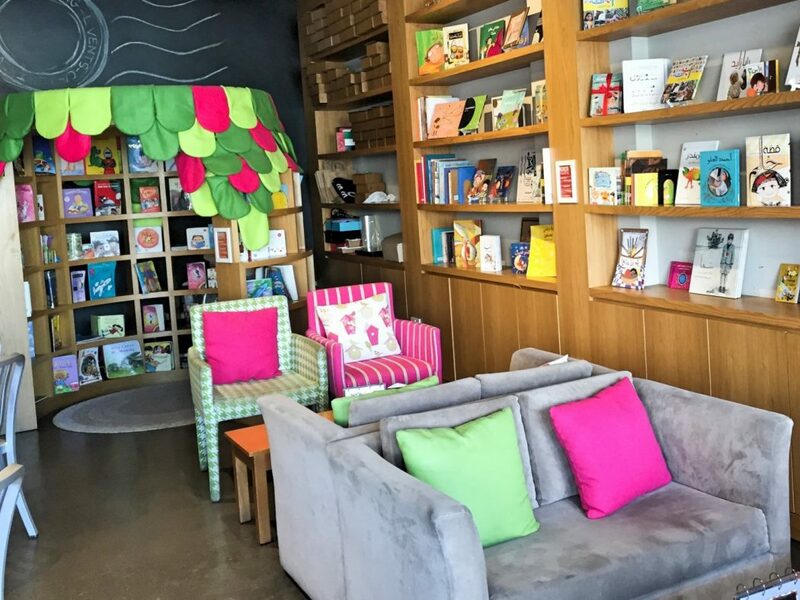 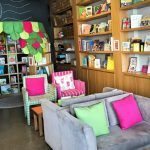 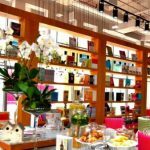 The unique combination of great food in a reading room environment has attracted and entertained impressive numbers of customers of all ages, and with five awards in tow (for being Best Family Restaurant, Best Family Café and Best Family Breakfast), BookMunch opened its second location in 2016. 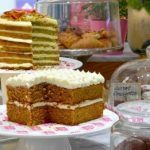 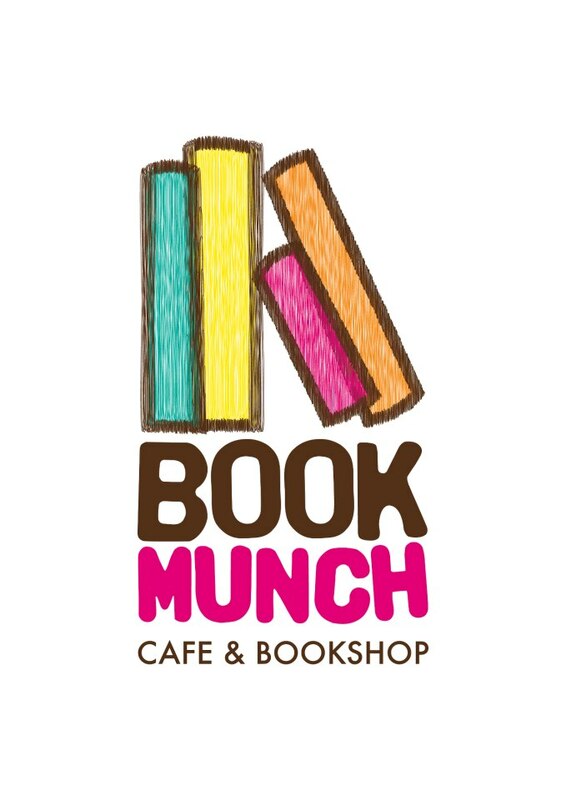 BookMunch is very much a community café and has stolen even more hearts ever since they started taking part in outdoor markets, with a live cooking kiosk, offering some of their signature dishes such as chili beef noodles, egg sandwiches and ricotta pancakes.